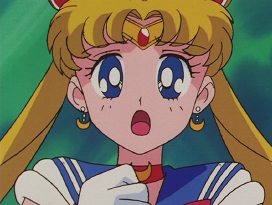 Shinya Hasegawa (長谷川眞也) worked as animation director for Sailor Moon R, S and SuperS for a total of 9 episodes. 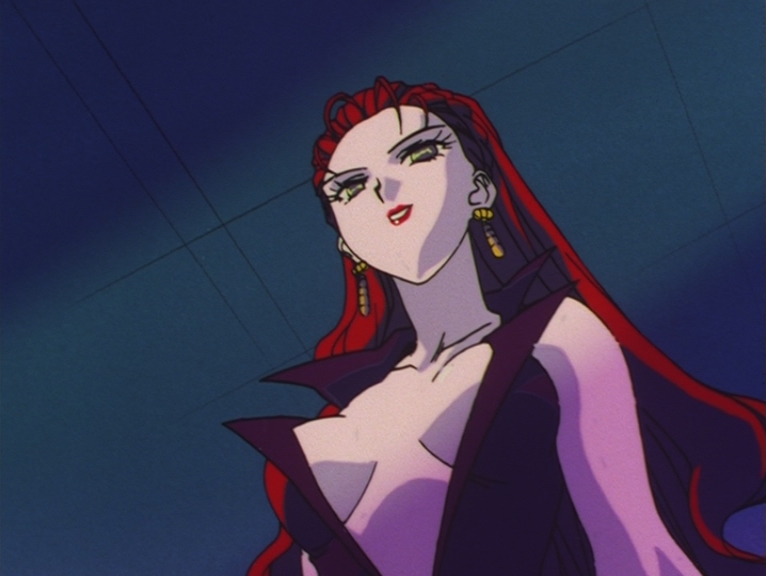 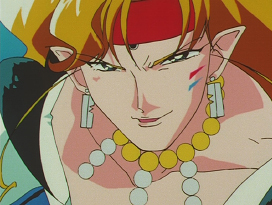 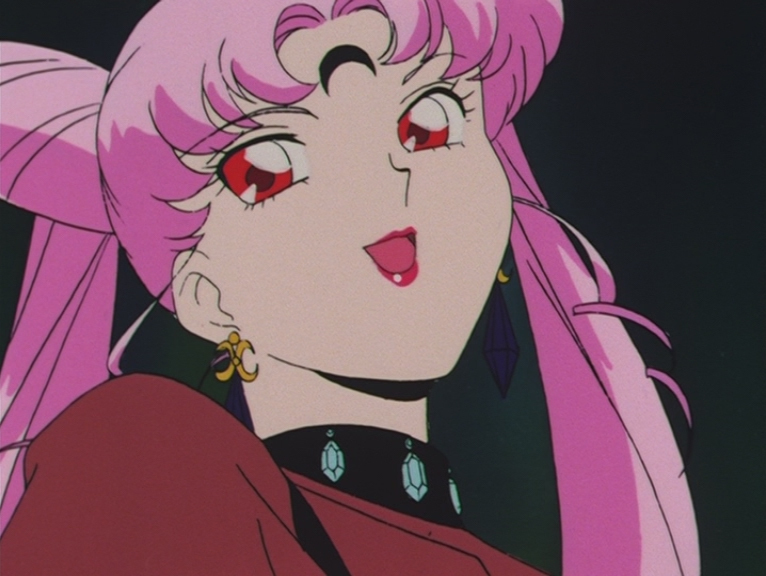 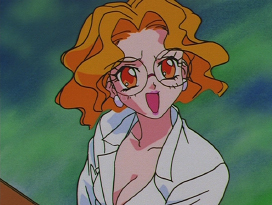 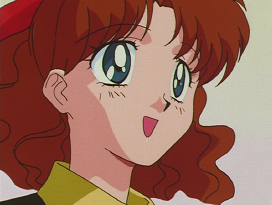 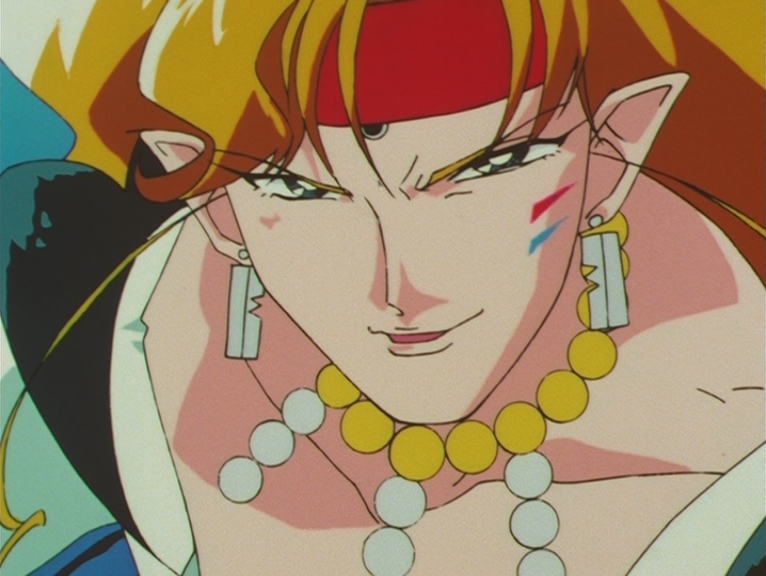 He also did work on the Sailor Moon S movie. 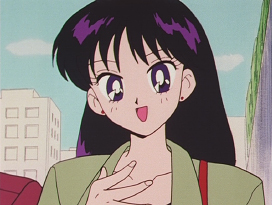 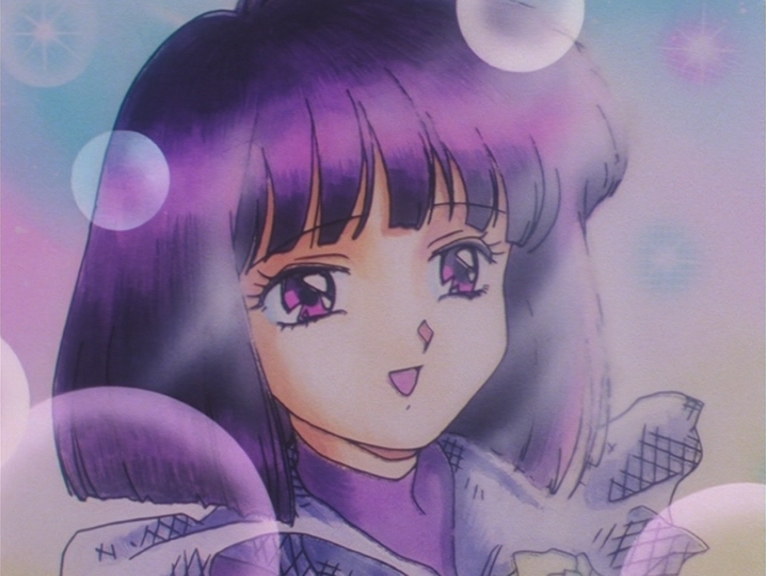 His major episodes included Saphir's death and the awakening of Sailor Saturn. Some of his other works as an animation director includes Revolutionary Girl Utena (1997), Toaru Majutsu no Index (2008), Hatsukoi Limited (2009) and Toaru Majutsu no Index: Endymion no Kiseki Movie (2013). 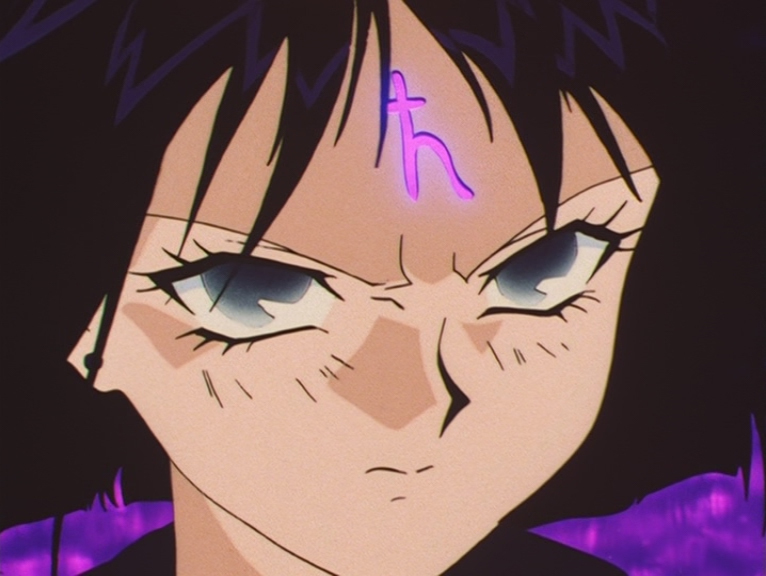 Episode 99: The Kindness of a Man! 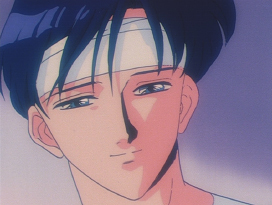 Yūichirō, Heartbroken by Rei? 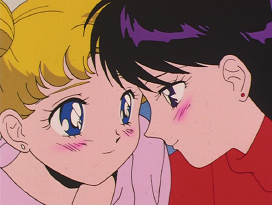 Episode 48: Usagi and Luna. 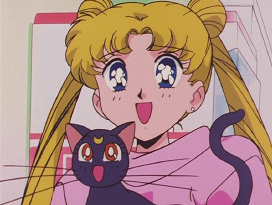 Episode 86: Usagi and Rei. 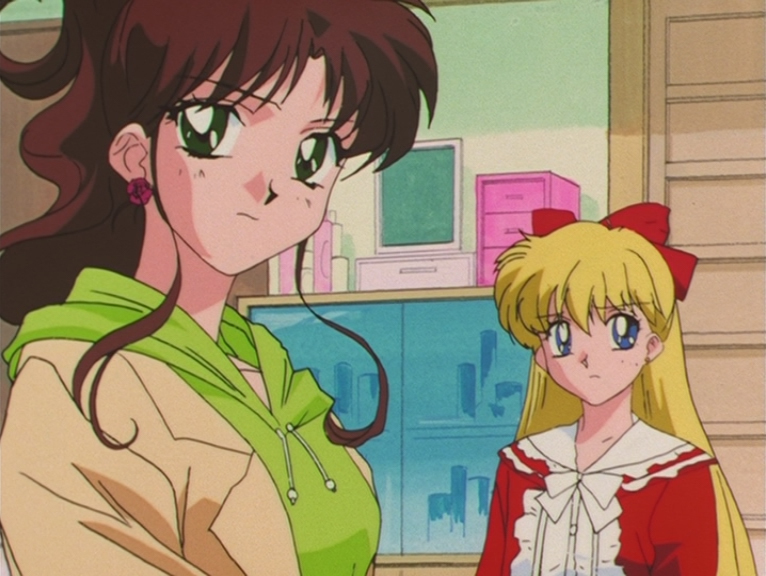 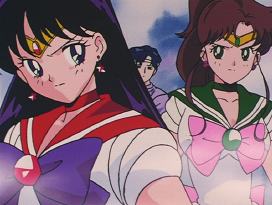 Episode 86: Sailor Mars and Sailor Jupiter. 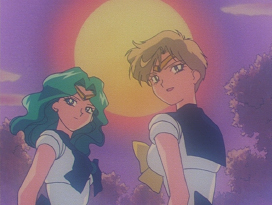 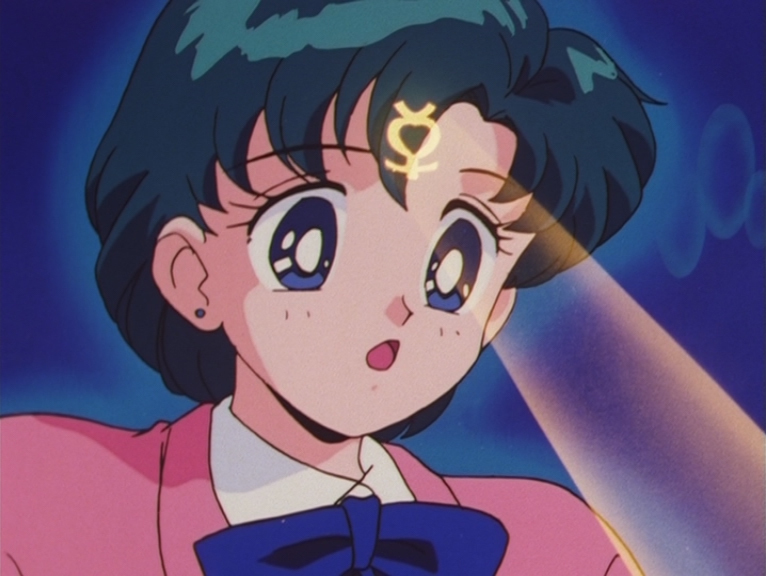 Episode 112: Sailor Neptune and Sailor Uranus. Episode 119: Makoto and Minako. 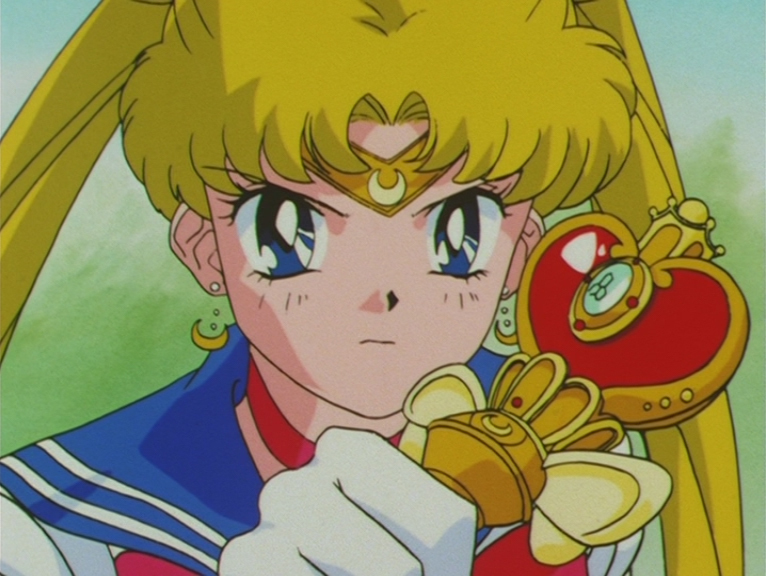 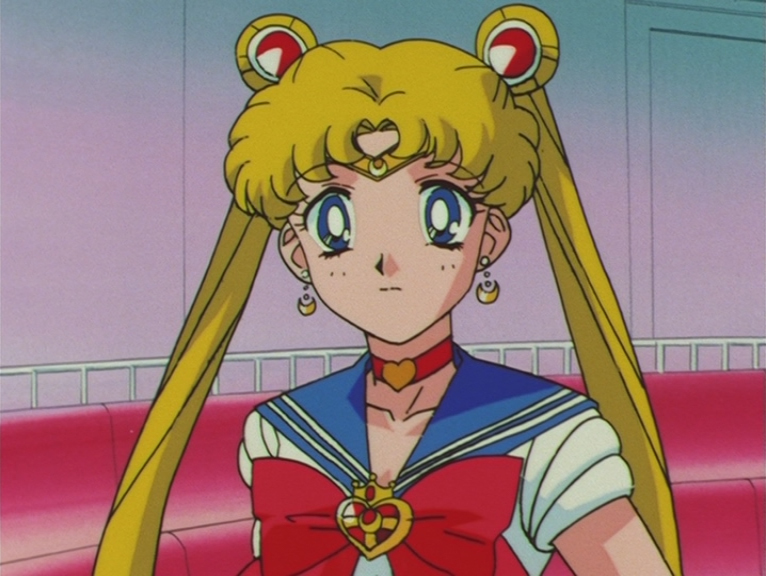 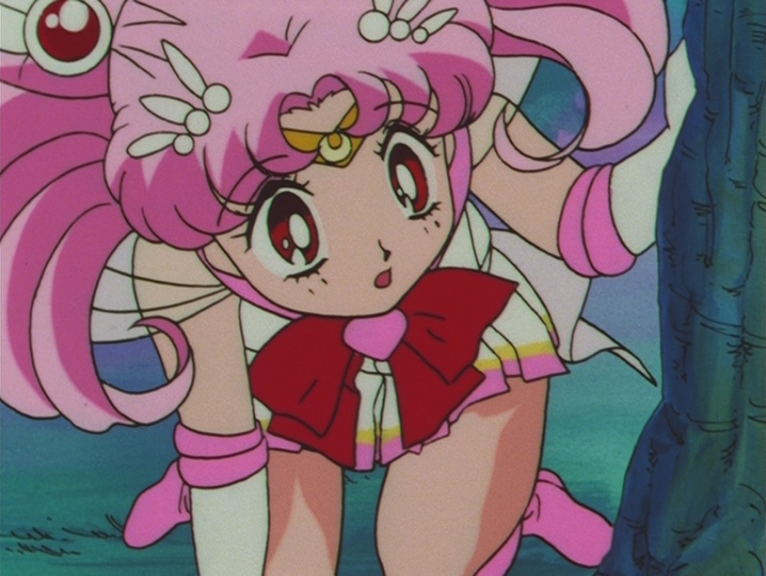 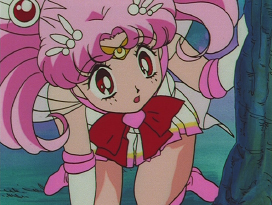 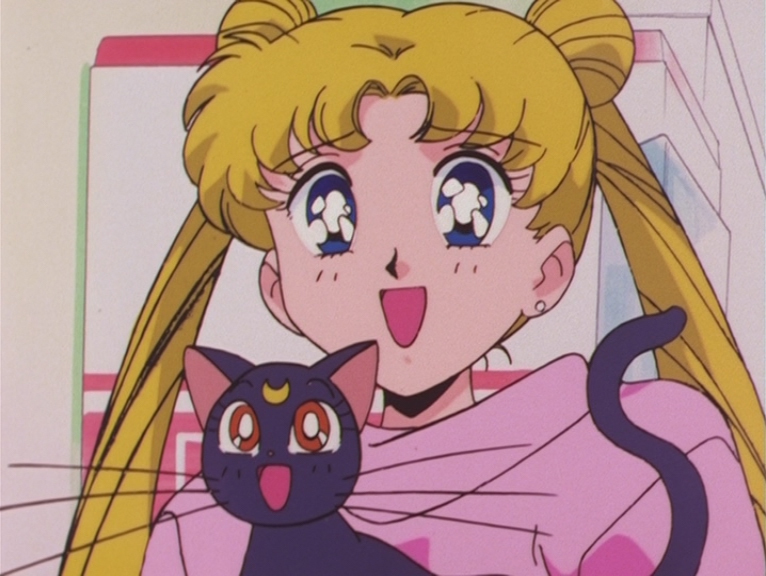 Episode 131: Super Sailor Chibi Moon. 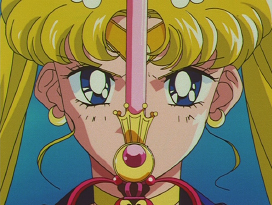 Episode 131: Super Sailor Moon.